SPACELAB offers re-amping, mixing and mastering for your songs whether they were recorded in your home studio or at a professional facility, whether you are amateur, semi-pro or professional. The offer is especially aimed at bands from the styles rock, metal, prog or punk who need a fat sound for their tracks. Easy and uncomplicated. Please check the references for sound examples. 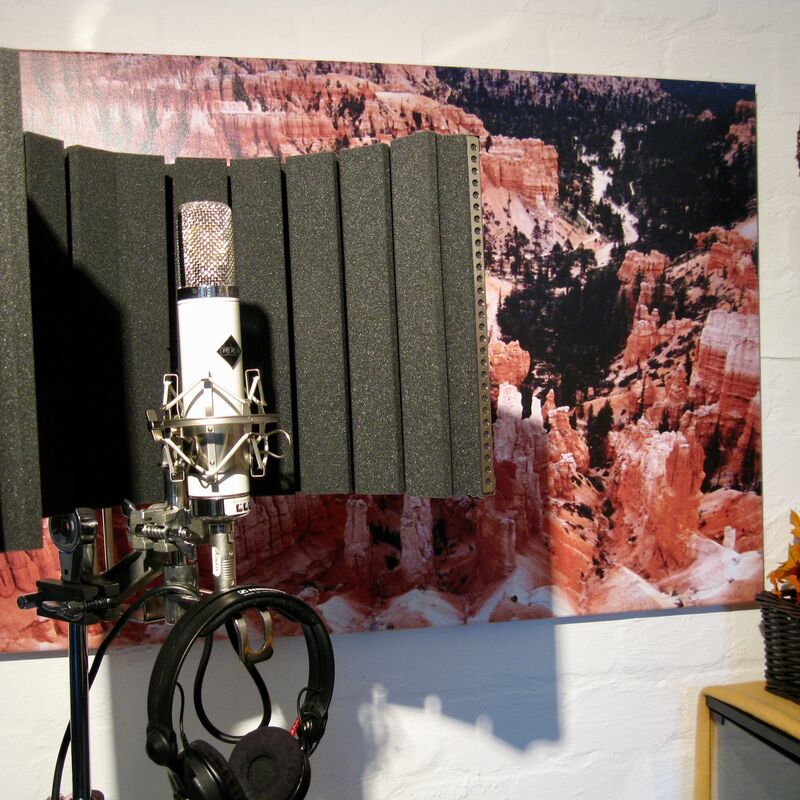 In addition, you can produce perfect vocals or perform other recordings here. Mixing and mastering of the forthcoming album "Seduction" of the Belgian female fronted symphonic metal band "NIGHTQUEEN" are finished. Release in late May via El Puerto Records! 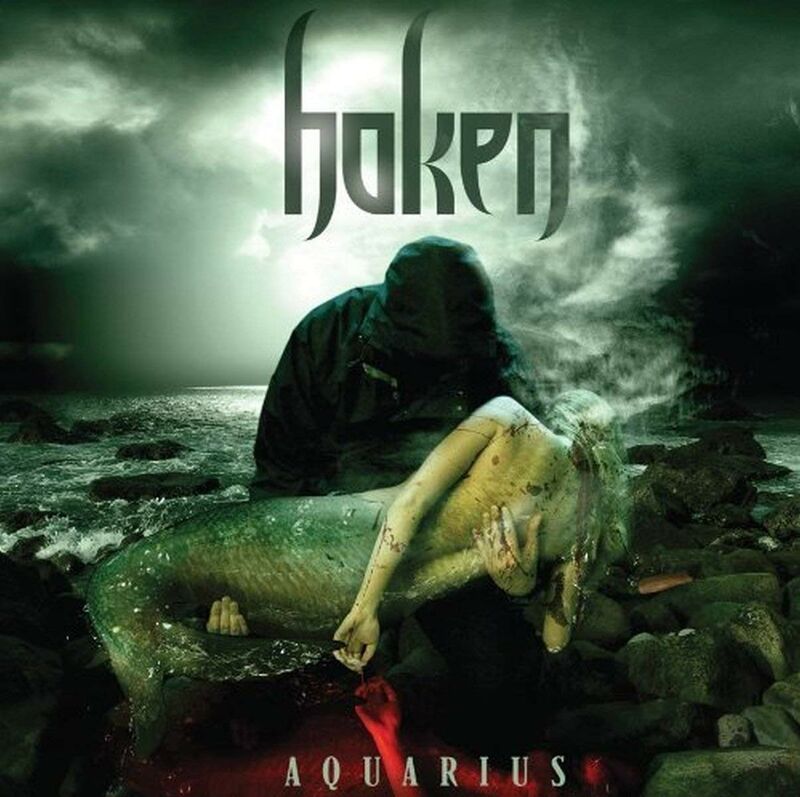 Has been working as a pro for over 20 years, is a musician and has produced and mixed 140+ albums for many bands, such as Delain, Haken, Luca Turilli&apos;s Rhapsody or the german Betontod. Besides current software, each mix basically involves a collection of excellent analog tools, e.g. UREI 1178, SSL Bus Compressor, Klark Teknik and various SPL devices. Also Lexicon PCM80 and a Kemper profiling amp are in use. Analogue summing. High-End 19-inch outboard. Usually, a mix includes both the sound enhancement of acoustic drum tracks using sound replacing - if the original sounds should be improved. Midi drums are processed using Slate SSD4 Platinum. Vocal tracks can be reworked with respect to timing and intonation via Melodyne. Many bands have problems recording perfect vocal tracks because they lack the necessary equipment. Solo artists and singer songwriters can track vocals or smaller acoustic instruments right here at the SPACELAB mix suite, with excellent equipment. For example vocals per tube microphone ELA M 251 E (Clone), followed by Glockenklang Bugatti Class A MicPre, original UREI 1178 Peak Limiter and SPL De-Esser. Normally, all guitars or basses are re-amped using a digital Kemper profiling amp (digital top notch technology). By using this device it is also possible to record electric guitars here at the mix suite. In theory, re-ampings with real tube amps are possible, but only in our external large recording studio, which incurs additional costs. The following amps are available there: Engl Road Top 50W, Mesa Dual Rectifier, Steavens Poundcake 100W. 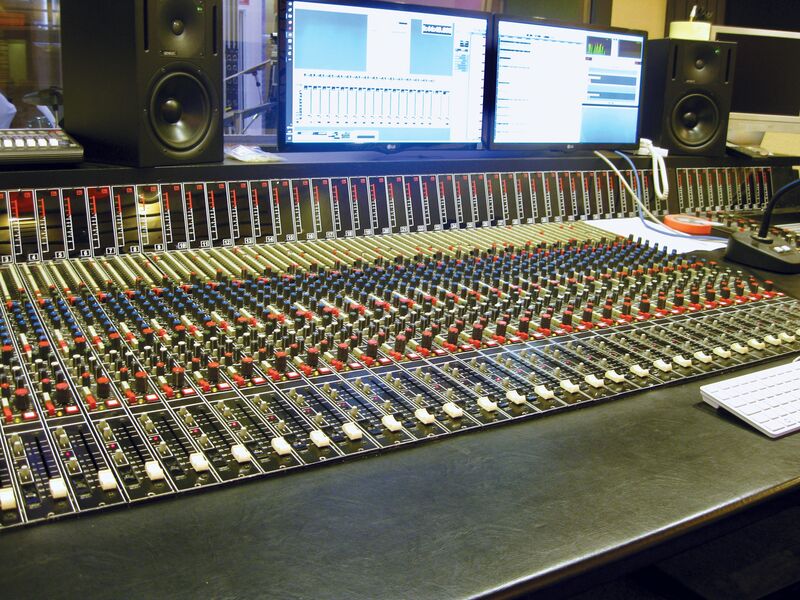 ﻿At ﻿our ﻿recording ﻿studio ﻿in ﻿41748 ﻿Viersen ﻿(Germany) ﻿you ﻿have ﻿the ﻿possibility ﻿to ﻿record. 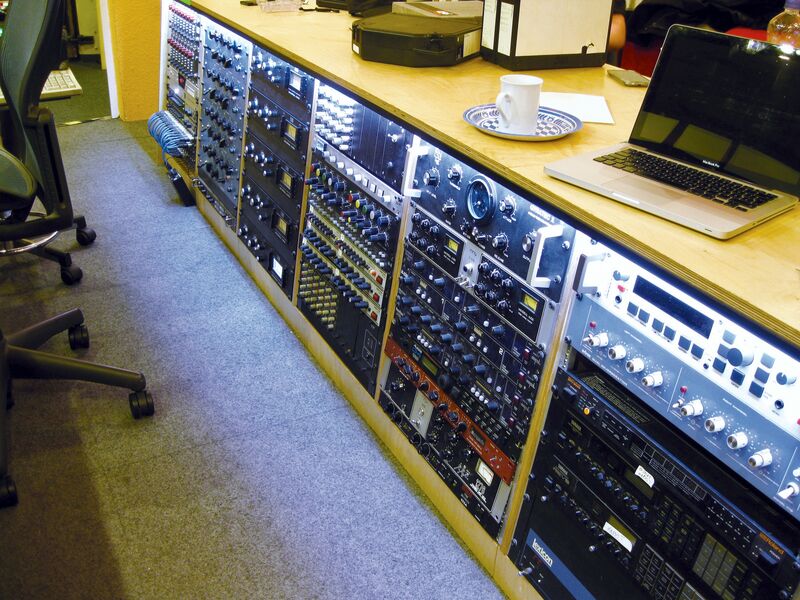 ﻿Especially ﻿drum ﻿recording ﻿is ﻿often ﻿relocated ﻿to ﻿a ﻿professional ﻿studio ﻿for ﻿quality ﻿reasons, ﻿even ﻿if ﻿a ﻿band ﻿records ﻿all ﻿the ﻿other ﻿instruments ﻿themselves. 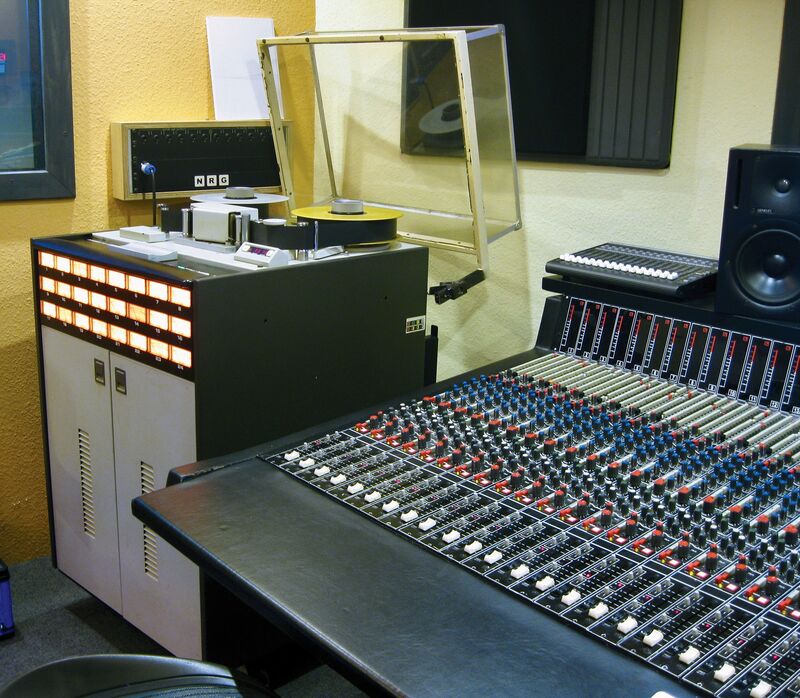 ﻿However, ﻿what ﻿sets ﻿us ﻿apart ﻿from ﻿most ﻿other ﻿studios, ﻿in ﻿addition ﻿to ﻿the ﻿analog ﻿Harrison ﻿C ﻿4032 ﻿console ﻿(1978), ﻿is ﻿the ﻿presence ﻿of ﻿a ﻿full-featured ﻿analogue ﻿24-track ﻿2-inch ﻿machine, ﻿an ﻿Ampex ﻿MM1200 ﻿(1979). ﻿Producing ﻿analogue ﻿is ﻿extremely ﻿fun, ﻿because ﻿it ﻿differs ﻿completely ﻿from ﻿digital ﻿production ﻿within ﻿a ﻿DAW. ﻿You ﻿must ﻿work ﻿“ears-only”. ﻿Decisions ﻿must ﻿be ﻿made ﻿in ﻿realtime! ﻿Only ﻿capable ﻿musicians ﻿can ﻿do ﻿that. ﻿If ﻿you ﻿are ﻿interested, ﻿just ﻿ask ﻿what ﻿is ﻿possible! ﻿If ﻿you ﻿want ﻿to ﻿digitize ﻿old ﻿2-inch ﻿master ﻿tapes ﻿from ﻿your ﻿archive, ﻿no ﻿problem. ﻿These ﻿must ﻿be ﻿16- ﻿or ﻿24-track ﻿tapes ﻿running ﻿at ﻿15 ﻿or ﻿30 ﻿ips. ﻿We ﻿also ﻿take ﻿care ﻿of ﻿the ﻿necessary ﻿"tape ﻿baking". ﻿SPACELAB ﻿has ﻿already ﻿digitized ﻿40-year-old ﻿tapes ﻿(including ﻿GROBSCHNITT ﻿“Solar ﻿Music”, ﻿or ﻿Dan ﻿Swanö&apos;s ﻿archive ﻿tapes). ﻿Our ﻿2-inch ﻿machine ﻿has ﻿been ﻿retrofitted ﻿with ﻿ball-bearing ﻿rolling ﻿guides, ﻿allowing ﻿old ﻿tapes ﻿to ﻿be ﻿played ﻿very ﻿gently. ﻿In ﻿2015, ﻿the ﻿machine ﻿was ﻿overhauled ﻿(re-capped). ﻿In ﻿our ﻿former ﻿recording ﻿and ﻿production ﻿studio ﻿(Spacelab ﻿Studio) ﻿since ﻿1998 ﻿over ﻿140 ﻿albums ﻿of ﻿all ﻿possible ﻿bands ﻿were ﻿produced. ﻿Most ﻿of ﻿them ﻿were ﻿completely ﻿produced ﻿by ﻿us, ﻿some ﻿just ﻿re-amped ﻿and ﻿mixed, ﻿for ﻿others ﻿we ﻿only ﻿did ﻿recordings. ﻿Amongst ﻿the ﻿most ﻿well-known ﻿acts, ﻿who ﻿have ﻿booked ﻿the ﻿SPACELAB ﻿several ﻿times, ﻿is ﻿the ﻿Dutch ﻿female ﻿fronted ﻿metal ﻿band ﻿DELAIN. 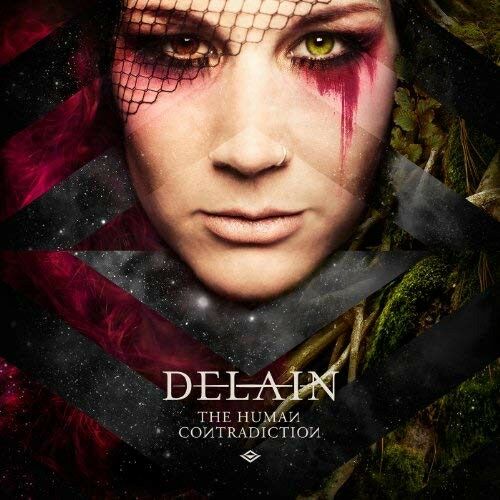 ﻿In ﻿addition ﻿to ﻿various ﻿album ﻿recordings ﻿for ﻿their ﻿early ﻿albums, ﻿all ﻿live ﻿tracks ﻿from ﻿all ﻿Delain ﻿bonus ﻿CDs ﻿up ﻿to ﻿and ﻿including ﻿"The ﻿Human ﻿Contradiction" ﻿have ﻿been ﻿mixed ﻿here ﻿to ﻿date. 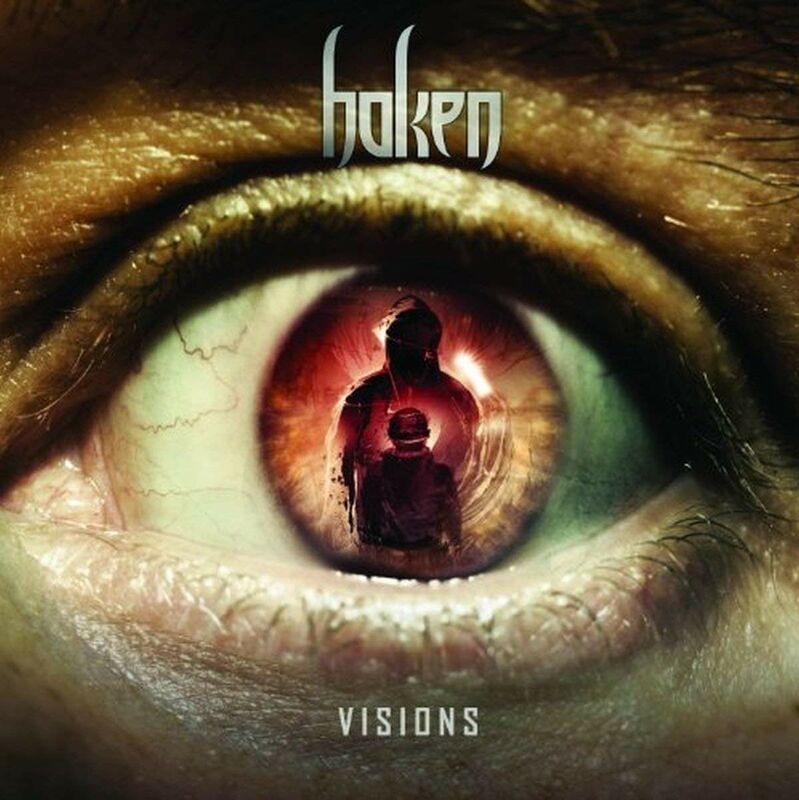 ﻿The ﻿first ﻿two ﻿albums ﻿of ﻿the ﻿well-known ﻿British ﻿Prog ﻿Rockers ﻿"HAKEN" ﻿("Aquarius" ﻿2010 ﻿and ﻿"Visions" ﻿2011) ﻿also ﻿got ﻿the ﻿final ﻿touch ﻿here, ﻿just ﻿like ﻿their ﻿video ﻿on ﻿the ﻿ProgPower ﻿USA ﻿2011 ﻿DVD. 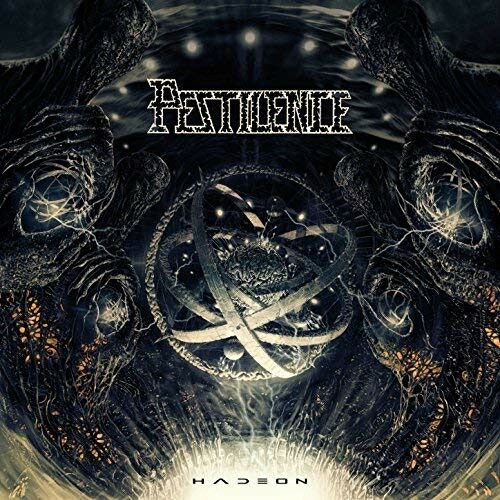 ﻿German ﻿rock ﻿or ﻿punk ﻿bands ﻿like ﻿BETONTOD, ﻿BRDigung ﻿or ﻿MASSENDEFEKT ﻿have ﻿produced ﻿many ﻿of ﻿their ﻿albums ﻿at ﻿SPACELAB. 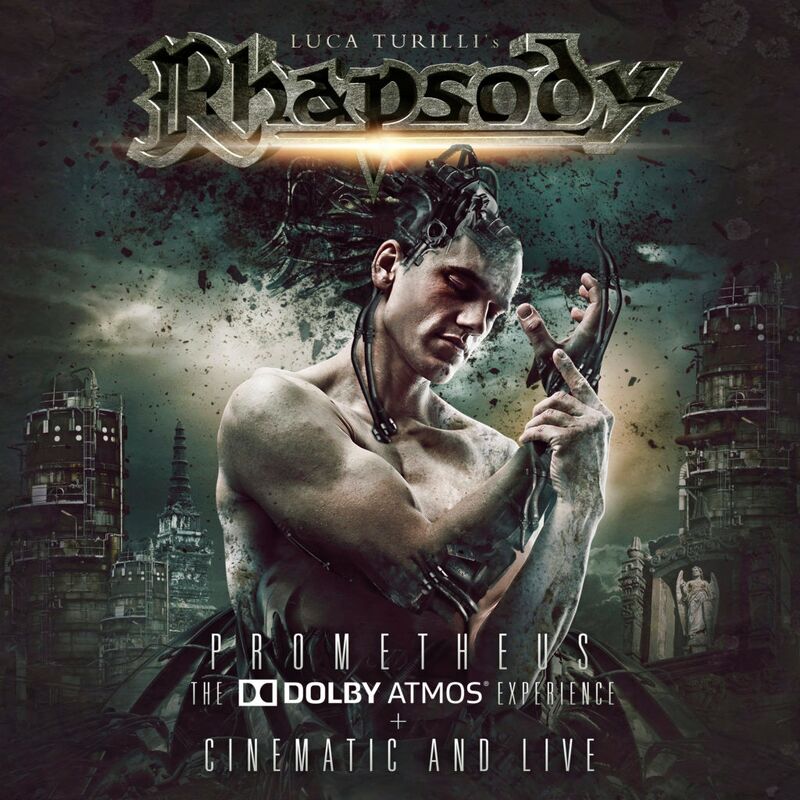 ﻿2016 ﻿Luca ﻿Turilli ﻿hired ﻿SPACELAB ﻿to ﻿mix ﻿more ﻿than ﻿30 ﻿live ﻿songs, ﻿recorded ﻿during ﻿the ﻿last ﻿LT´s ﻿RHAPSODY ﻿tour, ﻿and ﻿also ﻿the ﻿world ﻿famous ﻿Dutch ﻿death ﻿metal ﻿band ﻿PESTILENCE ﻿produced ﻿their ﻿last ﻿2 ﻿albums ﻿at ﻿SPACELAB ﻿Studio. 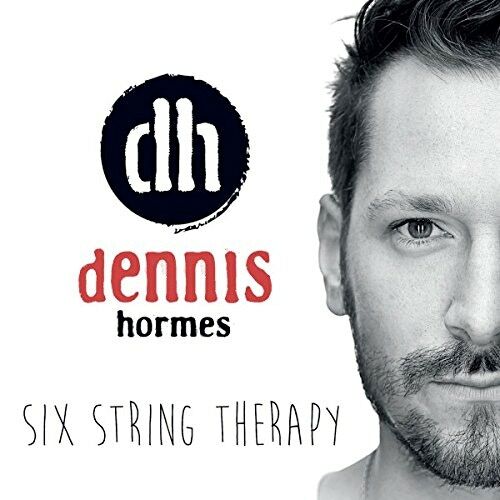 ﻿And ﻿not ﻿to ﻿forget ﻿german ﻿guitar ﻿wizard ﻿Dennis ﻿Hormes! ﻿Since ﻿2018, ﻿today&apos;s ﻿SPACELAB ﻿MIXING ﻿SERVICE ﻿has ﻿mostly ﻿been ﻿mixing ﻿material ﻿that ﻿bands ﻿have ﻿previously ﻿recorded ﻿at ﻿their ﻿own ﻿studios. Please understand these numbers as rough information, because without previous file-check no "concrete offers" can be made. Customers from EU countries pay additional 19% VAT. Since a single song always does most of the work, it is more expensive. Some 20 minutes of material, 4 songs. Some 50 minutes of material, 10 songs. Shortest booking is 3 hours. One day at the recording studio. Only valid for analogue live-recording. The cost of a mix depends on the time required. Mixing usually includes re-amping of clean DI-guitars and basses. Acoustic drums are spiced up using samples, and if you deliver midi drum tracks, I use Slate SSD4 Platinum and a bunch of custom samples. Vocal tracks can be reworked with Melodyne. If you manage to deliver excellent drum recordings and superbly sounding guitar tracks, a mix may turn out faster and cheaper. Mixes are provided for you to check ONLY as 320kB mp3 files. If all mixes are approved by you, the delivery of the final files (uncompressed wav files) takes place at the moment when the financial part is 100% settled. A simple mastering (16 bit audio, without DDP disc image) is always included. You get the mixes as "unmastered" stereo wav file in 2444 (full mix). In addition, the said “inclusive master” as stereo wav in 1644. "Stems" are only available by arrangement, the additional time required for it will be charged by hourly rate. Mastering for release on physical sound carrier (including DDP disc image) is available by appointment. I can also organize a high end mastering at highly specialized mastering professionals. You have to reckon with additional costs from about € 50, - for a single title. Keep your hands off "incomprehensible cheap" providers or "AI-based mastering”. The check of your files is free and without obligation. As long as the time required remains within limits, the test mix of a short song snippet is also negotiable.